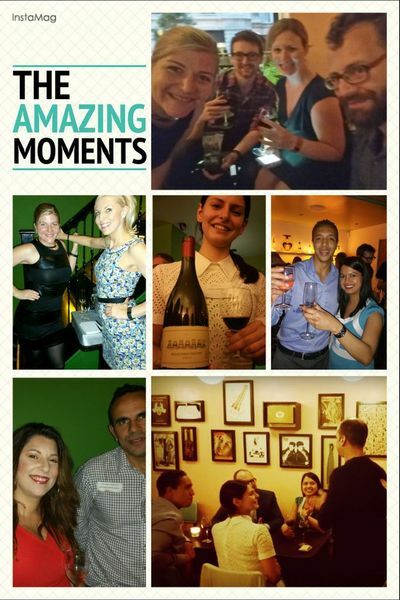 The theme this month is the Do’s and Don’ts of Wine Tasting…. Don’t miss it! You’ll enjoy a presentation on three fine wines, from different regions. The wines will be of exceptional quality. The price of the wine if purchased at a restaurant would be between £12-17 per 125ml glass, depending on the wines selected. You will receive 125ml of wine. 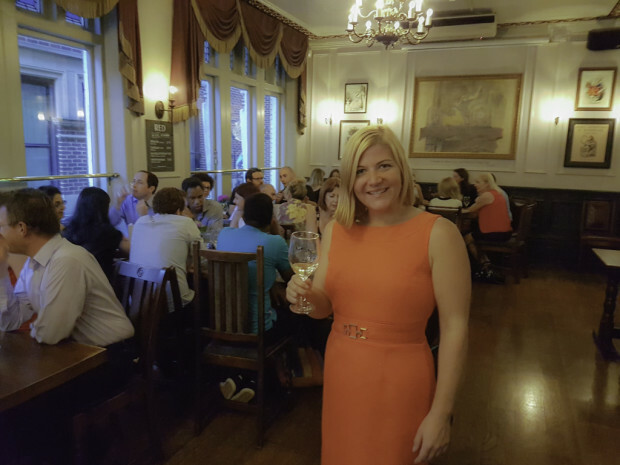 The formal part of the guided tasting will last around 45 minutes with some socialising mixed in, however, many guest will continue to network throughout the evening. Time: The doors open for check-in at 6:30 pm. The tasting starts at 7:00pm and ends at 8:30pm. However, most people stay on for a bit of social and drink after the tasting. We often go out dancing afterwards, so just ask if you are interested. All of our wines are carefully selected to highlight the particular theme of the night. They are usually between £10-20 retail, but can cost up to £100 per bottle.